The inventory control specialist maintains the perpetual master inventory listings of all property, coordinates the annual inventories of all property and equipment, and warehouses or disposes of surplus property owned by an agency. Most employers desire their inventory control specialists have a bachelor’s degree in a field such as mathematics, business, or engineering. Inventory control specialists monitor, order, and store all parts and inventory, including monitoring the intake of parts to maintain all equipment used, providing computer records of inventory, and verifying parts requests and job procedures. Some of their duties include the following:Maintain a computerized inventory system, determine purchase requirements, including coordinating bid specifications, soliciting bids, analyzing proposed bids, and recommending the award of bids, reviews and processes requisitions, establishes and maintains positive and equitable relationships with vendors and outside services. Inventory control specialists are employed in manufacturing industries, those who create transportation equipment and computer and electronic product, and merchandising industries, such as Costco and Wal-Mart. Inventory control jobs require a high school diploma with jobs at large corporations requiring a bachelor’s degree. 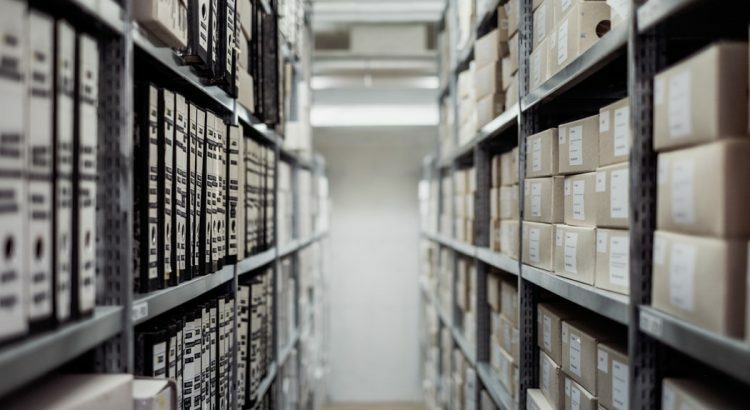 The majority of the opportunities require a bachelor’s degree, however, inventory positions with small companies and organizations usually just require solid math skills.